Our Public Relations Department offers expansive services working with potential clients, new and existing clients, managers and management companies, and vendors. 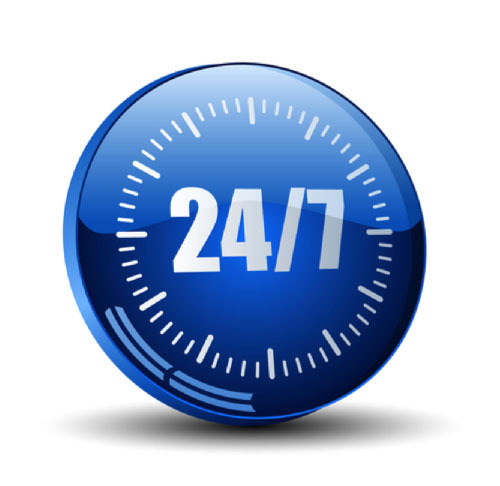 Our Public Relations Director is available 24/7 by phone for our clients. Management Company & Vendor Referrals. If your Association needs a management company or other vendor (e.g., landscaper, accountant, painter, etc. ), our Public Relations Department will help you find a vendor who specializes in servicing community associations. As one of our clients, our Public Relations Department will also assist the Association with preparing questions for the interview process and attend the interviews on a complimentary basis to assist the Board of Directors in their search for a new vendor. Special Seminars for Management Companies. Clayton & McCulloh strongly promotes professional management and one of our ways to show support is to host or participate in seminars for management companies either at our office or their office. We will take the initial information needed and then forward it to our Business Development Department to further coordinate a special seminar for your company. Assistance with non-legal issues. Administering the affairs of Community Associations comes with a myriad of challenges besides legal work. Through the years, our Director of Public Relations has served on numerous Boards of Directors networking with thousands of Community Associations. This experience enhances our Department’s ability to assist our client Board Members and Managers in finding solutions to the issues faced by Community Associations. We welcome your calls and an opportunity to assist you in solving the problems faced by Community Associations and their managers. If your Association or Management Company would like additional information on our services, please select this link, or if we can assist you with any other issue, please feel free to call us or use the contact form here.